for $4,600,000 with 5 bedrooms and 5 full baths, 1 half bath. This condo was built in 2018. Motivated Seller! 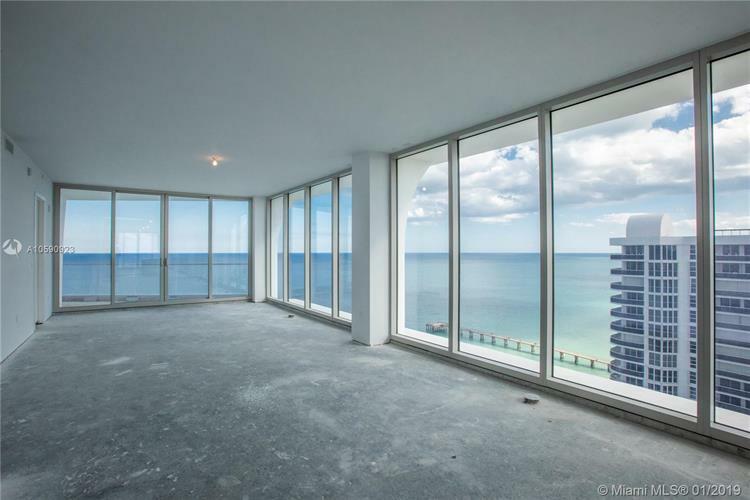 This spacious corner residence features amazing ocean, intracoastal and skyline views with a flow-through floor plan. This decorator ready residence has 4-bedrooms, family room, service quarter and a media room that can be used as a 5th bedroom. 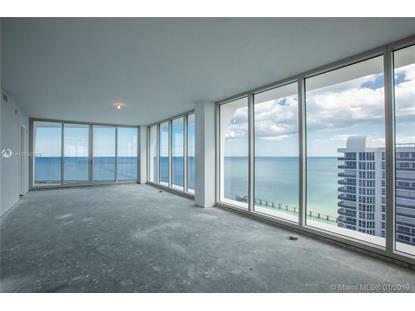 Floor to ceiling windows throughout the entire apartment. Comes with 3 assigned parking spaces. Priced to sell, under market value!